The Directorate General of Civil Aviation (DGCA) seems to be developing a policy for the flying drones. This comes as a surprize move as the DGCA had banned the use of Drones last year, following a public notice on 7th October 2014. Civil Aviation Minister, Mahesh Sharma broke the news while addressing the Lok Sabha. 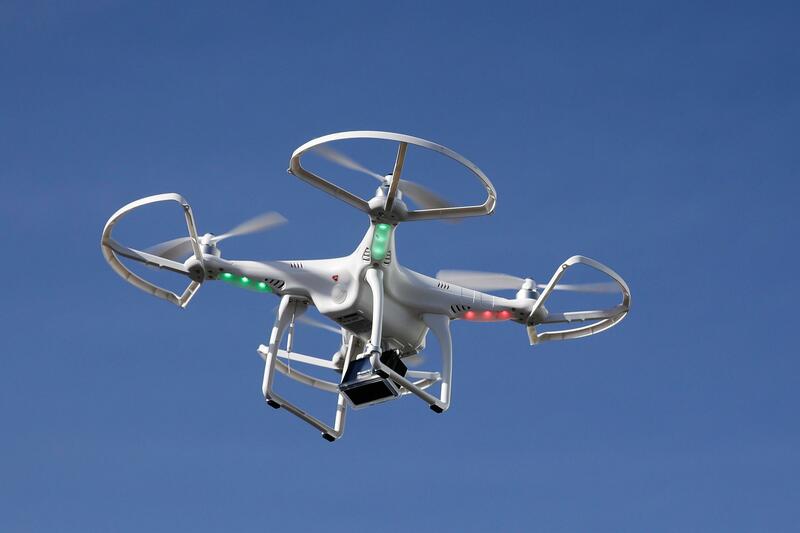 Sharma announced that the DGCA is already working on a policy for Drones, UAS, UAV. The possibilities regarding the uses of civil Drones seem to be expanding ever since online retailer Amazon announced it’s intention of delivering goods through these air Drones. The applications of Drones caught fancy of Indian businesses with different use cases. Also, the Police is interested in exploiting the possibilities of this technology for security surveillance purposes. Further, wedding photographers are using this technology to their aide. Clearly enough, before the drones become a mass commodity, a regulated system needs to be in place. I think when Govt thinks of REGULATION, people think of the BRIBE and corruption that comes along with this.. policy makers should think about how to avoid bribes and corruption when framing policy.. frame a policy where bribes cannot be taken.. The Psychology Behind a Successful Startup: The Bumpy Ride to a High Fly!